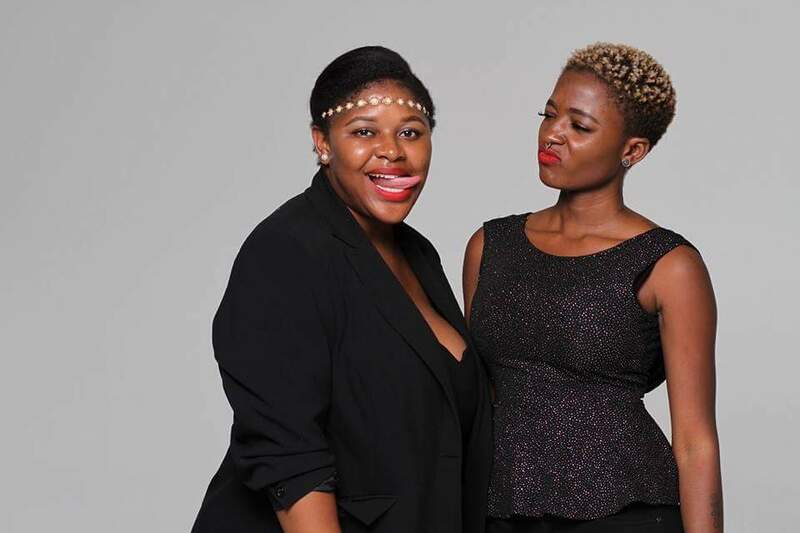 Meet Ebangha…the new spokesmodel of the liquid/matte lipstick company BrightenMi. She is an influential figure in the Cameroonian Entertainment Industry and the Boss of popular Buea based record label “Kreef Entertainment”. 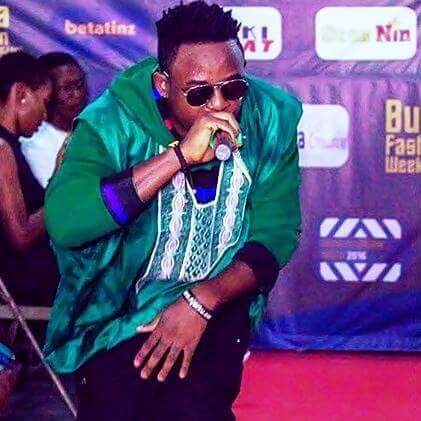 Real names Ebangha Njang and has been highly active in proving to the world that Cameroon has much to give when it comes to music and entertainment. 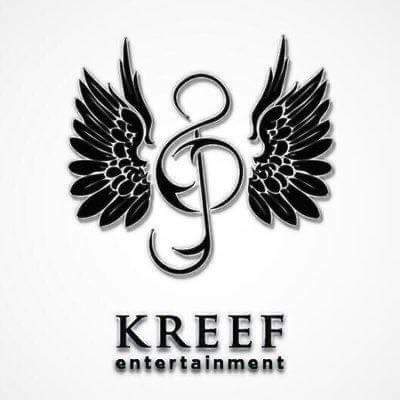 Two years ago she and a friend Eva Ndumbe start up a record label name Kreef entertainment and based in the US. Rumors have it that she wanted to sign super talented artist Mr. Leo, but ended up signing rapper Mic Monsta and ever since has been enjoying his successfully releases under her label. Ebangha is based in the US and visits Cameroon at least twice a year to run projects and vibe about Cameroon showbiz.